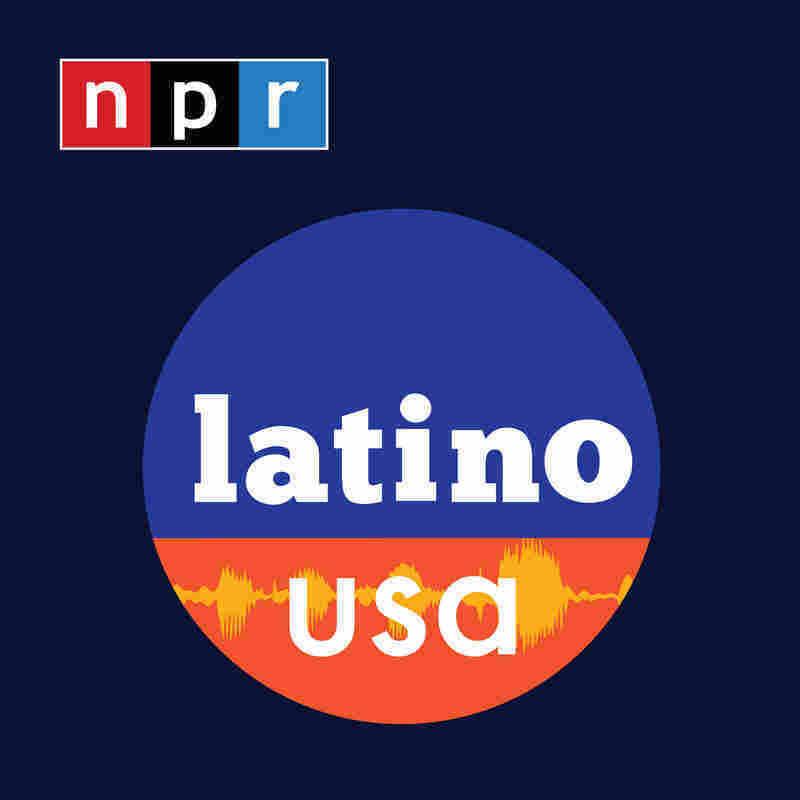 Latino USA Story: COMMUNITY ORGANIZING: According to the US Census Bureau, Latinos have now surpassed Blacks as the country's largest minority group, and some have suggested that recent tensions between the two communities is a result of this demographic shift. But in Richmond, California - a half-hour away from San Francisco - reporter Lygia Navarro found there are also attempts at understanding, especially among its younger residents. ; ANGELA DAVIS: Maria speaks with human rights activist Angela Davis on Black and Latino relations. ; FELIPE LUCIANO: For some, being Black and Latino is inseparable. Writer Felipe Luciano grew up proud of being both Black and Puerto Rican. ; LANGSTON HUGHES: They're sometimes obvious, sometimes subtle, but the reality remains: African traditions have shaped Latino cultural life in many ways. One influential African-American poet was Langston Hughes, a man who loved and shared Latino culture with people around the world. Latino USA's Franc Contreras has more. Story: COMMUNITY ORGANIZING: According to the US Census Bureau, Latinos have now surpassed Blacks as the country's largest minority group, and some have suggested that recent tensions between the two communities is a result of this demographic shift. But in Richmond, California - a half-hour away from San Francisco - reporter Lygia Navarro found there are also attempts at understanding, especially among its younger residents. ; ANGELA DAVIS: Maria speaks with human rights activist Angela Davis on Black and Latino relations. ; FELIPE LUCIANO: For some, being Black and Latino is inseparable. Writer Felipe Luciano grew up proud of being both Black and Puerto Rican. ; LANGSTON HUGHES: They're sometimes obvious, sometimes subtle, but the reality remains: African traditions have shaped Latino cultural life in many ways. One influential African-American poet was Langston Hughes, a man who loved and shared Latino culture with people around the world. Latino USA's Franc Contreras has more.